Several West Virginia municipalities are suing The Joint Commission, claiming the Chicago-based health care accreditation group downplayed the dangers of prescription painkillers and helped fuel addictions. The Charleston Gazette-Mail reports that the cities of Charleston, Huntington and Kenova and the town of Ceredo filed the class-action lawsuit Thursday in Charleston. 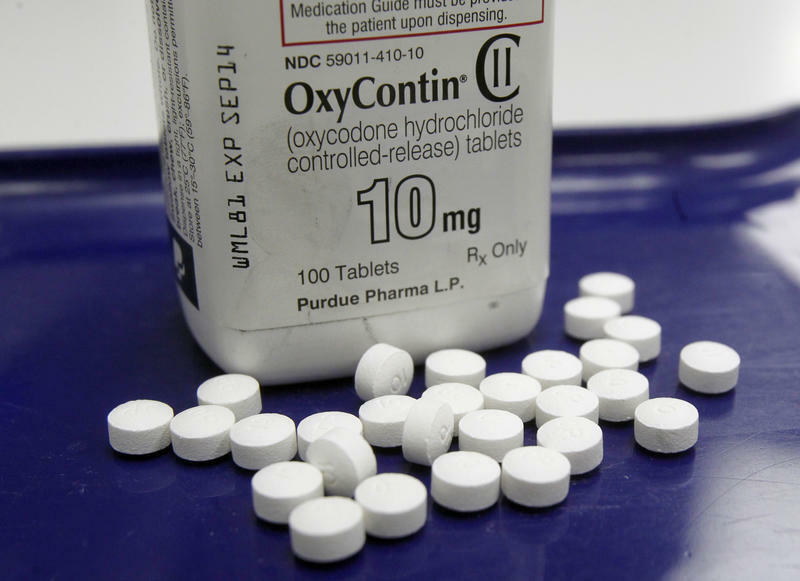 They claim the nonprofit teamed with OxyContin-maker Purdue Pharma and in 2001 issued pain management standards that "grossly misrepresented the addictive qualities of opioids." Spokeswoman Katie Looze Bronk says The Joint Commission, a nonprofit dedicated to improving patient safety, "is deeply troubled by a lawsuit that contains blatantly false accusations that have been thoroughly debunked."